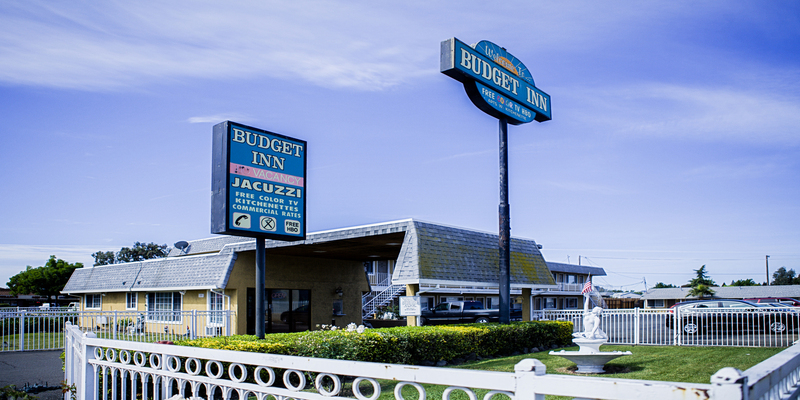 Budget Inn of Fairfield provides clean, comfortable lodging at an affordable rate. All of our rooms have been recently upgraded with new furnishings. Enjoy all the comforts of home while being located near plenty of attractions and things to do in and around the area of Fairfield.